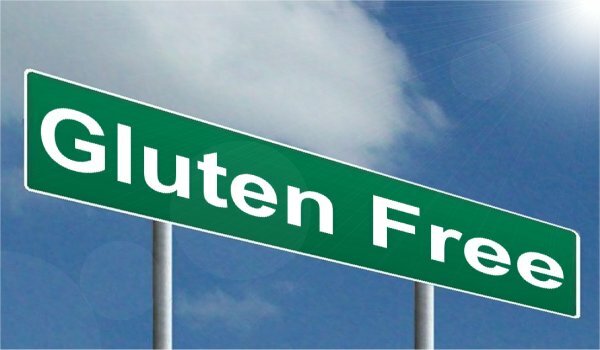 Gluten neurology is a controversial issue, to say the least! The heated debates between Sheffield and Nottingham may lie in the fog of history, but the issue simmers just below the surface. Gluten sensitivity, or coeliac disease, is a big time player in other body systems, but its neurological manifestations are clouded in mystery. 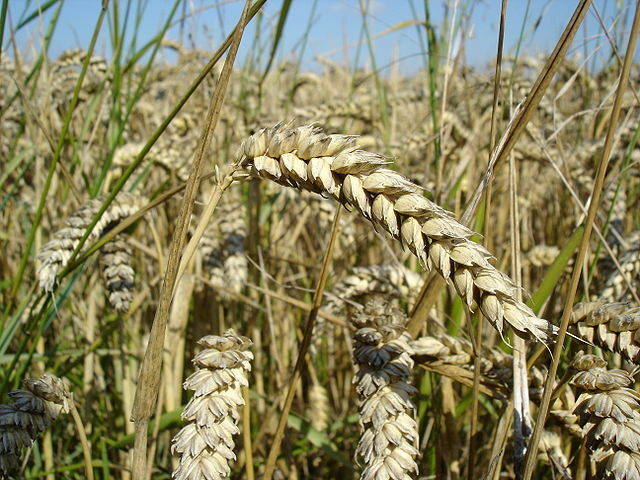 “Wheat close-up” by User:Bluemoose – Own work. Licensed under CC BY-SA 3.0 via Wikimedia Commons. A lot of papers have ‘confirmed‘ a variety of neurological disorders associated with gluten sensitivity. These include even rare conditions such as progressive ataxia with palatal tremor. Other researchers have however struggled to find any relationship between gluten sensitivity and either ataxia or neuropathy. Gluten neurology however keeps marching on, and the latest is gluten psychosis. 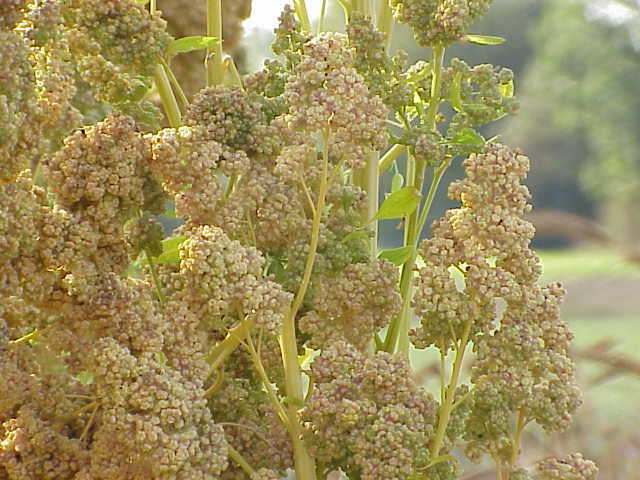 A single case report it is, published in Nutrients. And it brings the total number now to …2. The debate goes on. In the meantime, it may just be prudent to check anti-gliadin antibodies in people with undiagnosed neurological conditions… before they are labelled idiopathic.